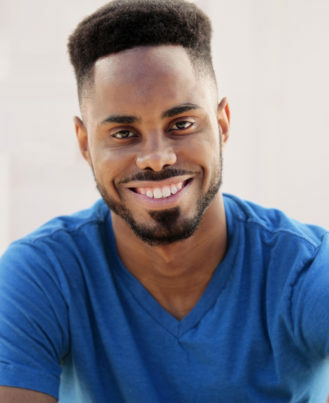 Jeremiah Davison is a theatre artist from Conyers, GA. Jeremiah has worked with The Kennedy Center Theatre, C4 Atlanta, Kenny Leon’s True Colors Theatre, Aurora Theatre, and Herschend Family Entertainment at Stone Mountain Park in various areas such as performance, directing, lighting design, technical production, and marketing. He recently received his Bachelor of Arts Degree in Theatre from the University of West Georgia and also holds an Associate Degree in Theatre from Georgia Perimeter College. He is very excited to be working with Actor's Express and looks forward to really improving in his craft. Jeremiah would like to thank his family, friends, and mentors for all their support.